Looking for an authentic, genuine or responsible safari holiday? 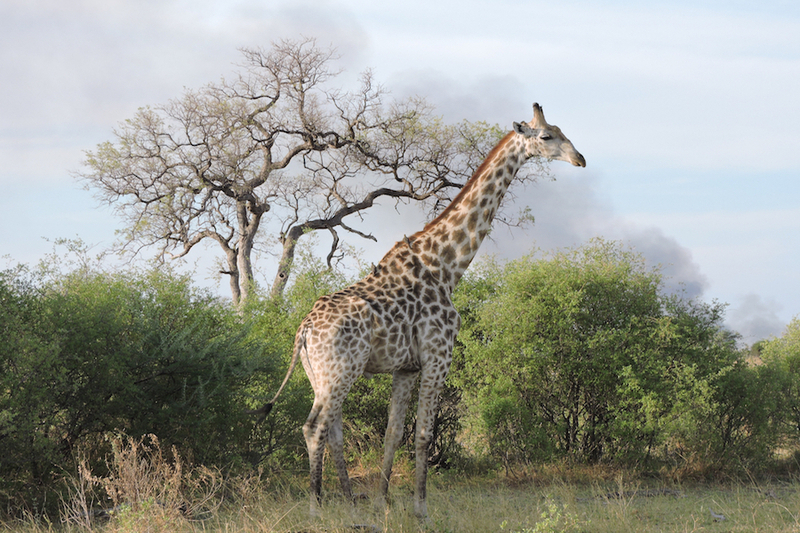 Then look no further than Africa – from remote lodges offering employment for local communities or companies working tirelessly to rescue animals and return them to their natural environment an African safari can provide a life enriching experience. However, there are many varied safari holidays to choose from and knowing where / when to go and to do what can be a daunting thought. This is where it helps to speak us. We are going to ask you detailed questions about what you want to get from your safari and guide you depending on what you are looking for. You might want the very best sightings of lions so we might send you to &Beyond Kichwa Tembo in the Masai Mara, Kenya or you maybe looking for an exclusive-use villa for a no-holds-barred luxury experience in, for example, Tanzania’s Singita Grumeti Reserve. 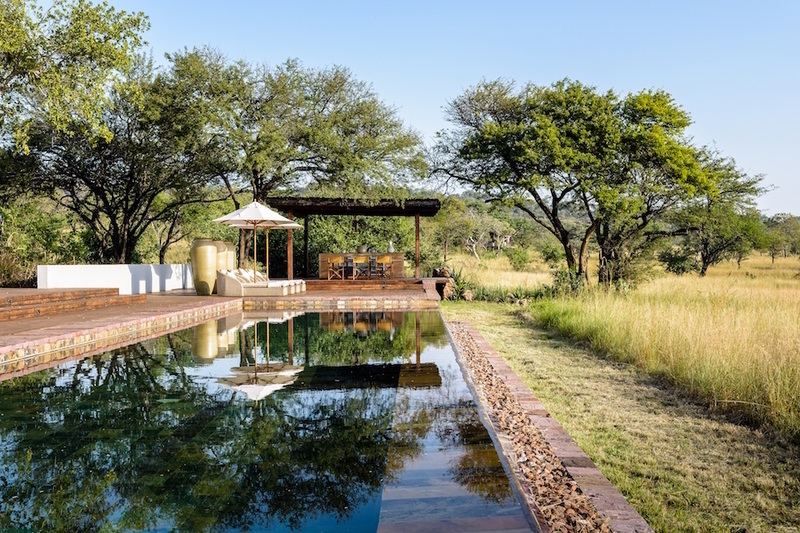 If, however, you are looking for something more earthy the Lamai area of the Serengeti is stunning or for a more family orientated safari South Africa also has some beautiful lodges. All lodges are going to tell you they have great game viewing, great service and great food but because we only work with the best we will be able to guide you through a number of options depending on your specific requirements. I’m no Bear Grylls – how long should I go on safari for? If this is your first safari and you are not entirely convinced this is for you – then perhaps start with a 3 or 4 day safari and ease yourself into the idea. We guarantee you will be back for more next time. Wildlife documentaries are great but will I find the safari a bit boring? Safaris can be hard work and require patience, early mornings and long drives. They don’t always present themselves like the opening sequence of the Lion King! However, the guides and trackers are so good at bringing the bush ‘alive’ with stories, small things, stargazing and information that you will not be bored. The being ‘off grid’ in the wilderness is so refreshing and spiritual that even without wildlife it’s an adventure. Am I too old or young for safari? 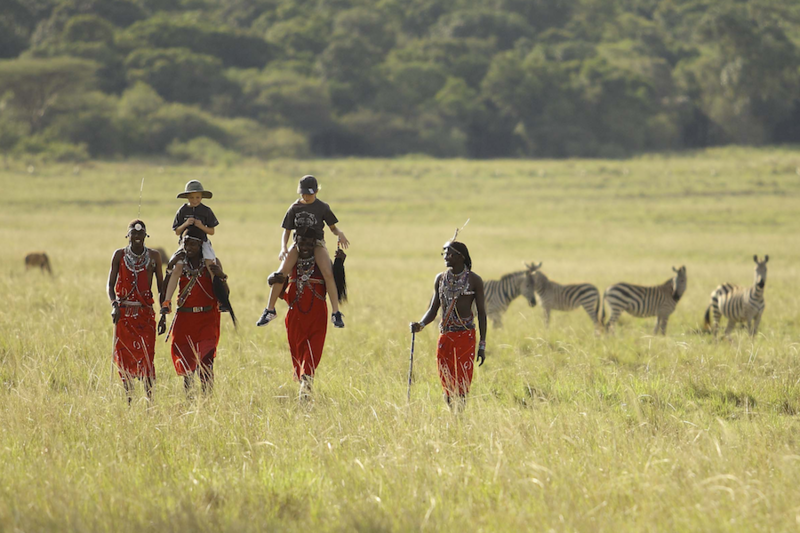 Safaris make the most unbelievable holidays for any age. The whole clan is joining us on safari – can you recommend a place where toddlers, grandparents and the in-betweeners are all going to be happy? Africa does multi-generational travel really well and there are many experiences /lodges to choose from. I don’t like the bugs. Some times of the year can be particularly ‘buggy’ on safari – this is usually the African summer months or immediately after rains. Whilst we cannot guarantee a bug free adventure, we can help you by picking months that are drier and cooler for safari. Camps are very in tune to guests phobias and we’ve known guides radio back to camp before your arrival to give your room a quick sweep for bugs, or even turn off the lights next to your beds! Do I have to dress head to toe in khaki? You can do – but you don’t need to. The advantage of wearing khaki is that it doesn’t show the dirt and when your luggage is limited to 15-20kg, this can be a huge advantage. Sometimes when you go on a bush walk your ranger might request that you don’t wear a white shirt and it’s not advisable to wear bright colours! Do I need a pair of binoculars? They’re not necessary – and a lot of lodges and camps put them on the vehicles for you. We do however suggest you take a pair, it can help you work out if you’re looking at a lion or a termite mound. Can a safari get a bit samey after a while, what else can I do? 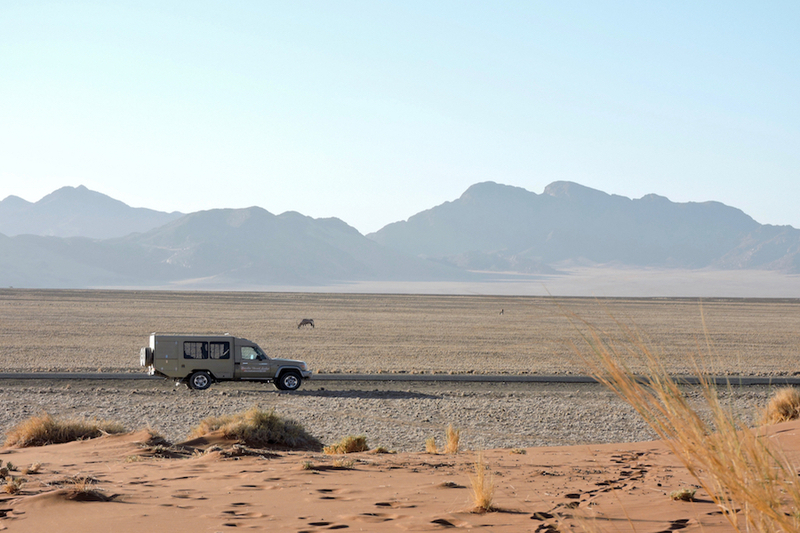 We don’t believe that a safari can get samey – but this is where speaking to us really does help. We know what the optimal amount of time at a particular lodge might be, and we’re also conscious of mixing up experience, safari types, walking, night drives and scenery so as to give you diversity of experience and wildlife. Yeah yeah – I’ve done lots of safaris – I need something new and exciting? Fly camping under the stars in the Selous exciting enough for you? 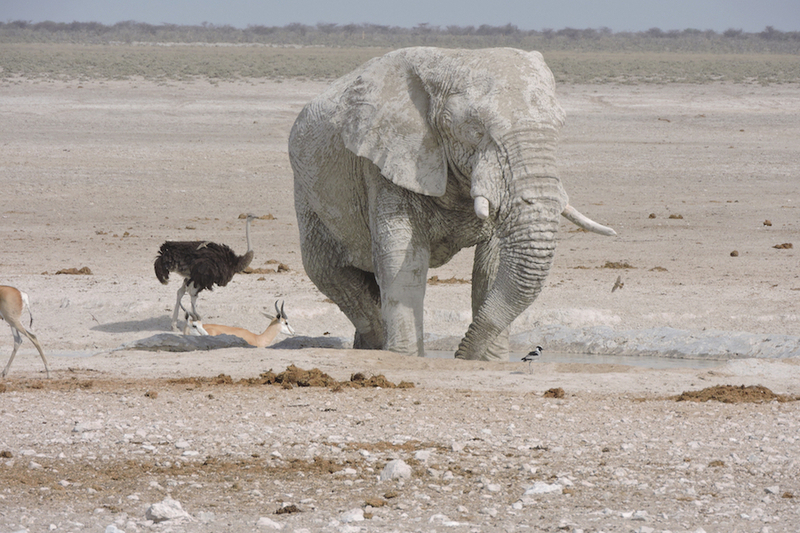 Flying with your private guide into Namibia’s Skeleton Coast. Canoeing and walking in a private concession in Botswana’s Selinda Reserve. Looking for something new and exciting, we love giving suggestions for something you might not have heard of!